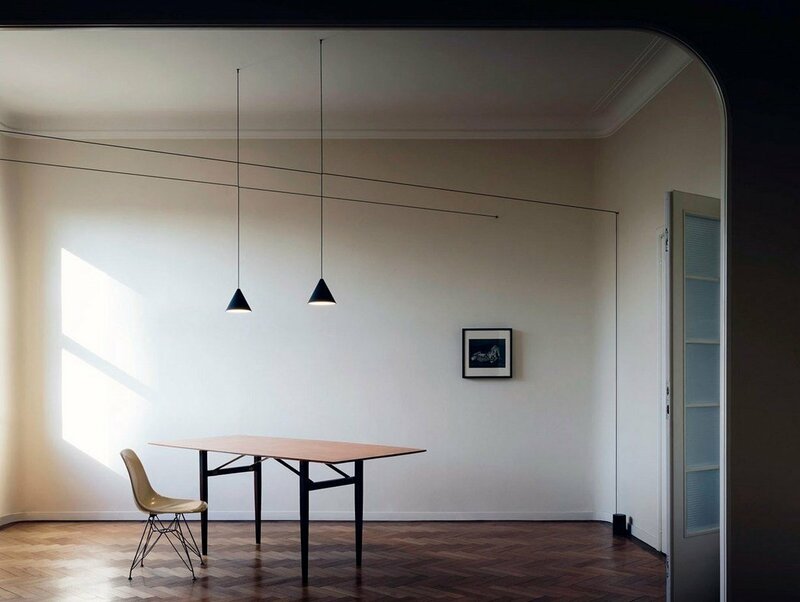 Launched in 1994, Michael Anastassiades‘s design studio explores contemporary notions of culture and aesthetics through a combination of product, furniture and environmental design. 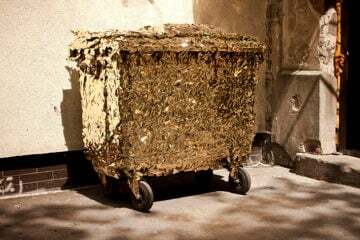 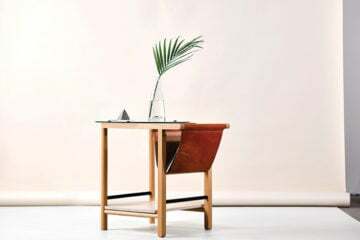 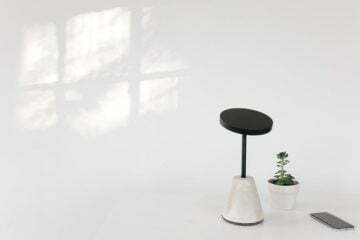 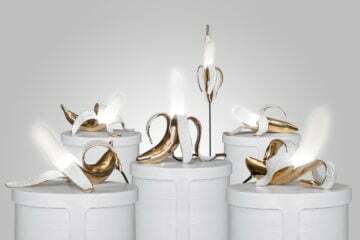 Anastassiades, who graduated from industrial design studies at the Royal College of Art in London, contentiously searches for eclecticism, individuality, and timeless qualities in his craft. 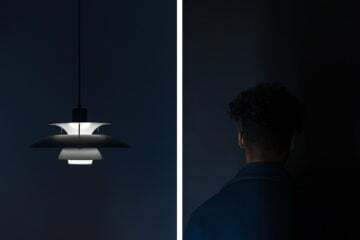 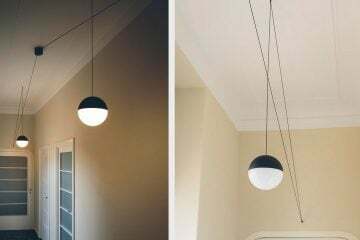 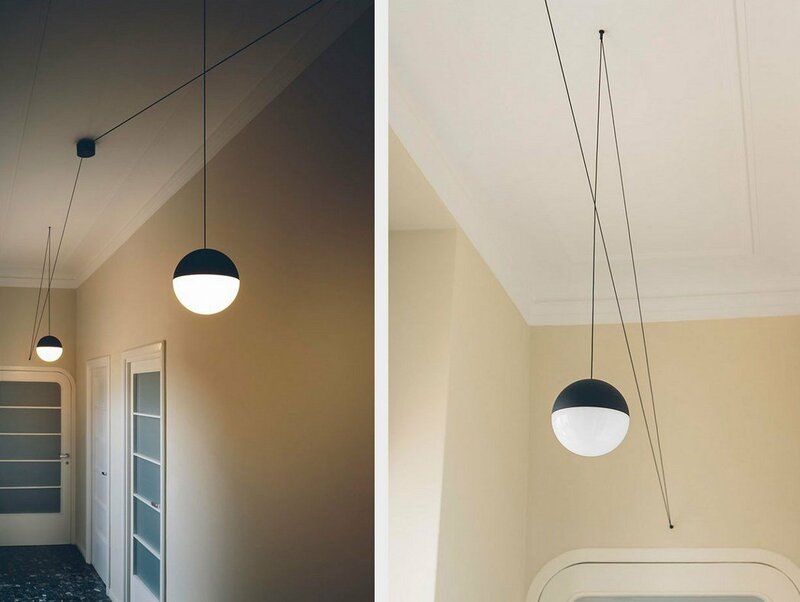 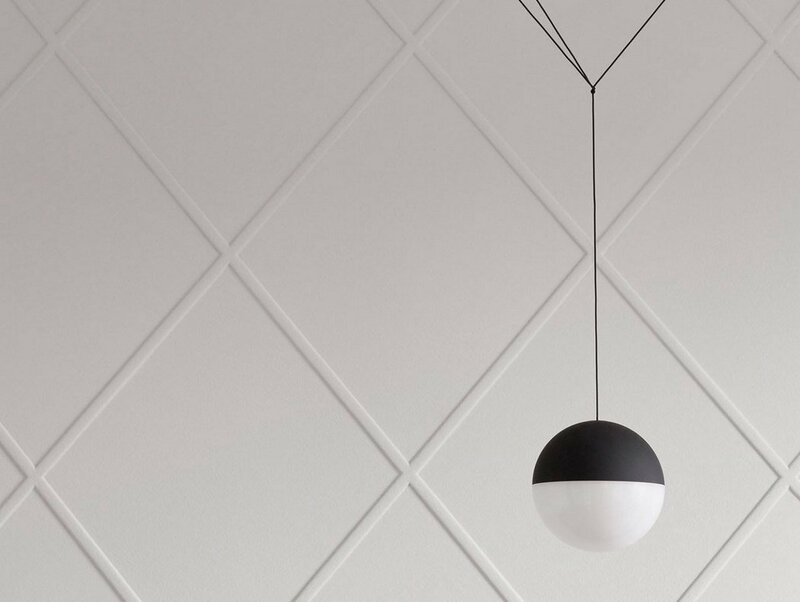 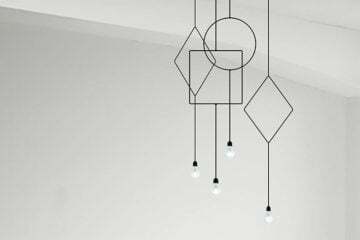 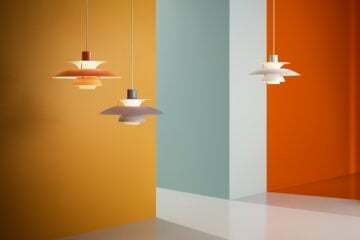 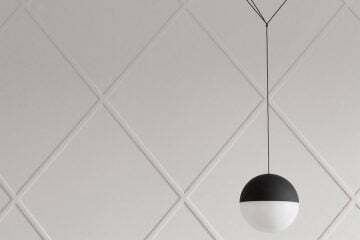 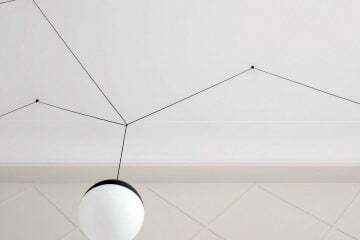 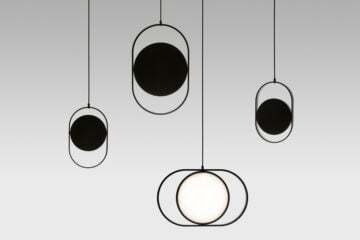 His collection ‘The String Lights‘ is a system of spherical and conical lamps so geometrical and graphic in their form, they are almost reminiscent of a sketch. 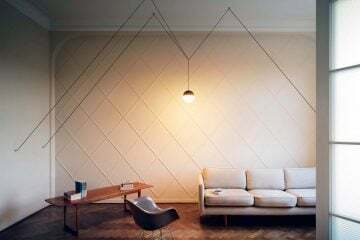 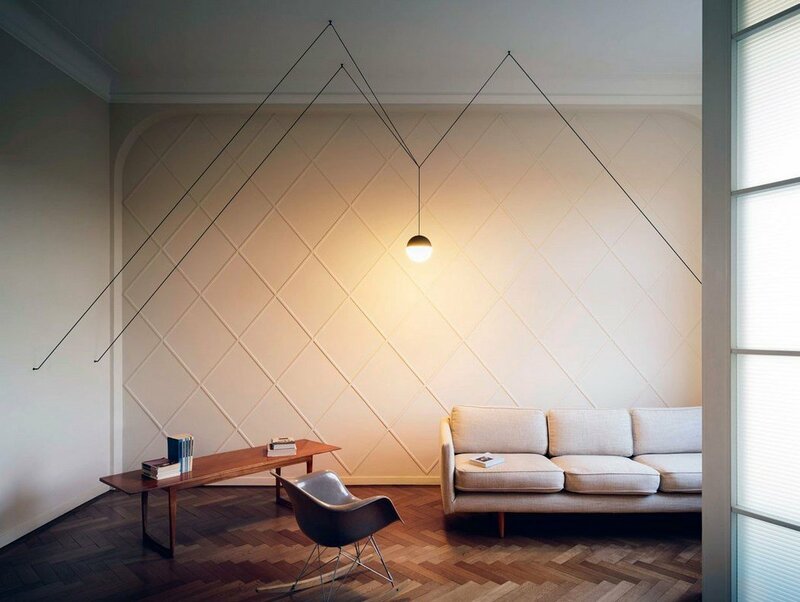 “String Lights are like linear drawings. 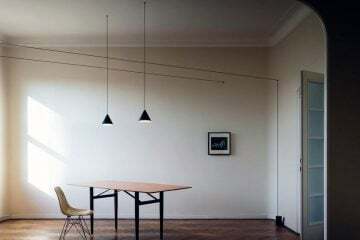 When I sit on a train travelling, I always see these strings of electricity out of the window. 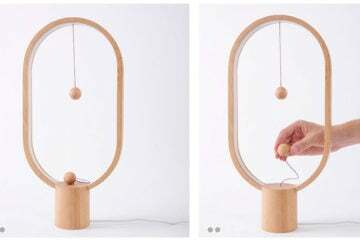 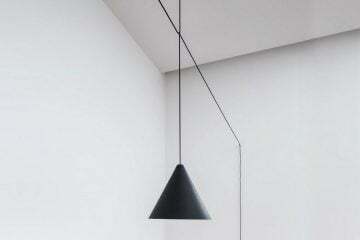 I wanted to translate this into an interior environment,” describes the designer. 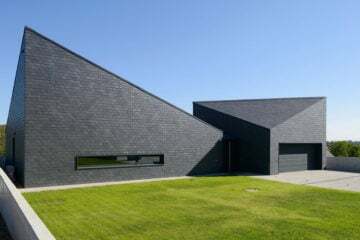 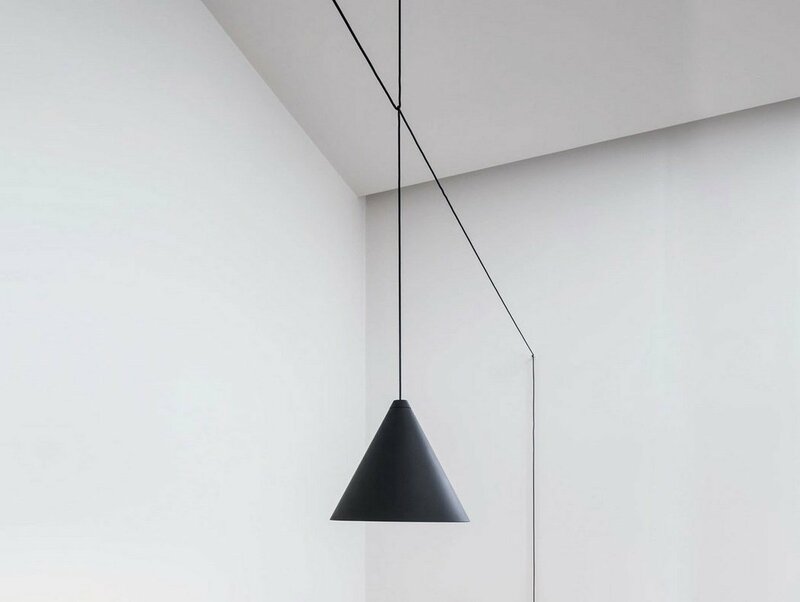 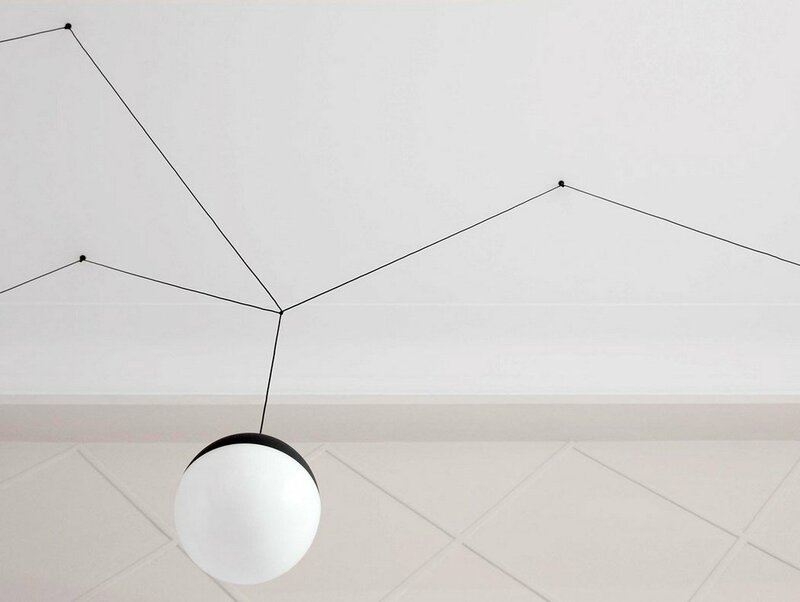 The intention of a minimal simple design is that the cables play an equal role to the light in creating a sculptural form within the architecture of the space.